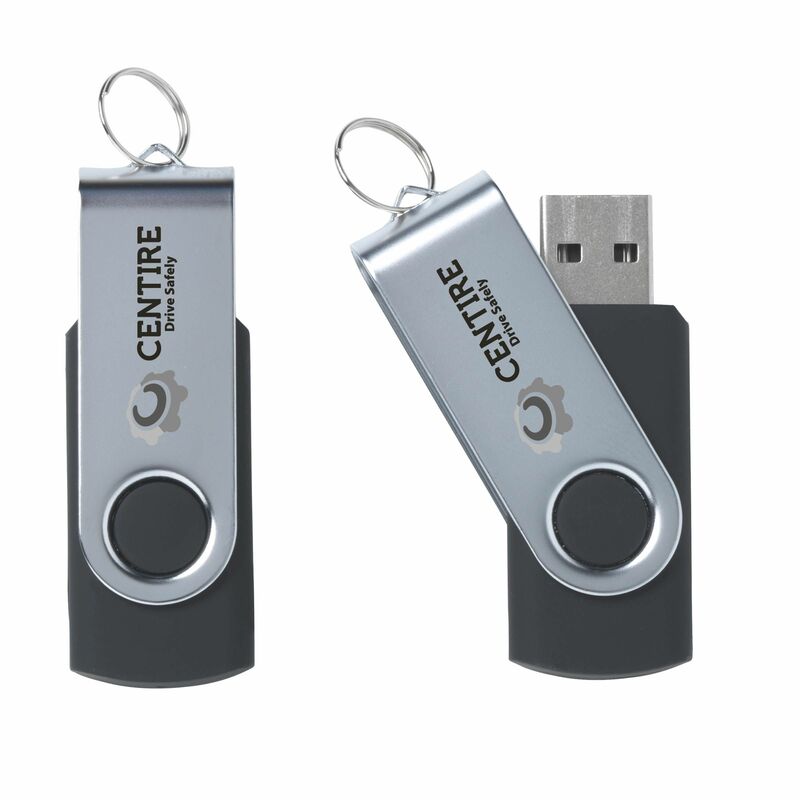 The usb stick twist from stock that is chosen in most cases can be selected via our website. USB stick (2.0) for the safe and handy storage and transport of files. Ready for immediate use due to the practical 'Plug-and-Play' system. Compatible with Windows, Mac and Linux. Each piece packed in a cardboard box.